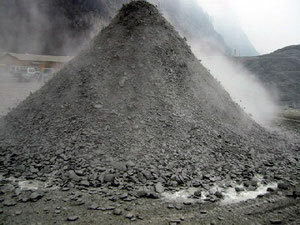 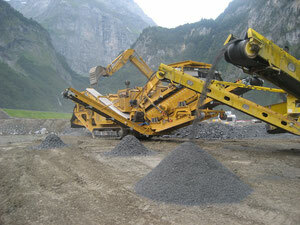 Appropriate excavation material can be used for the production of concrete aggregates. 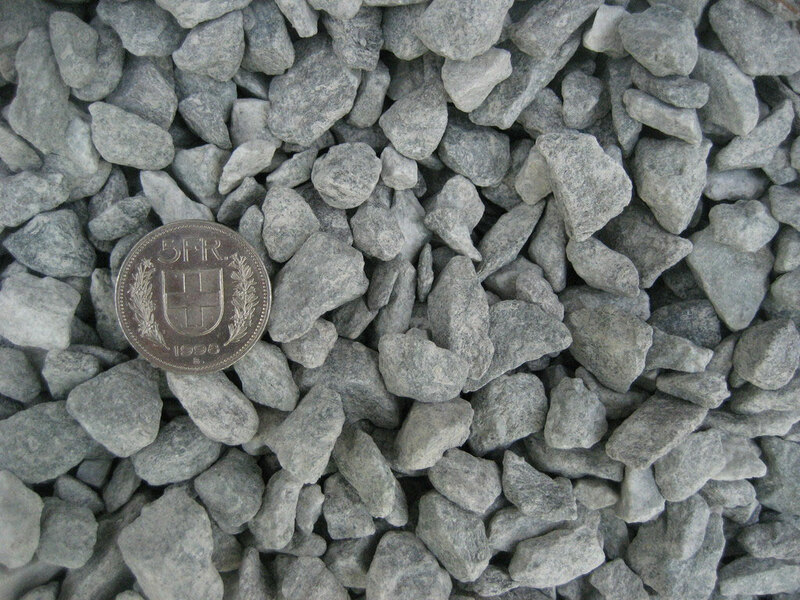 This material is selected and its quality is controlled through a specifically designed testing method in an on-site construction laboratory. 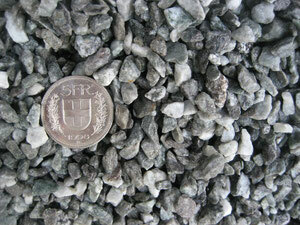 This method ensures that solely appropriate material is driven to the reconditionning process. 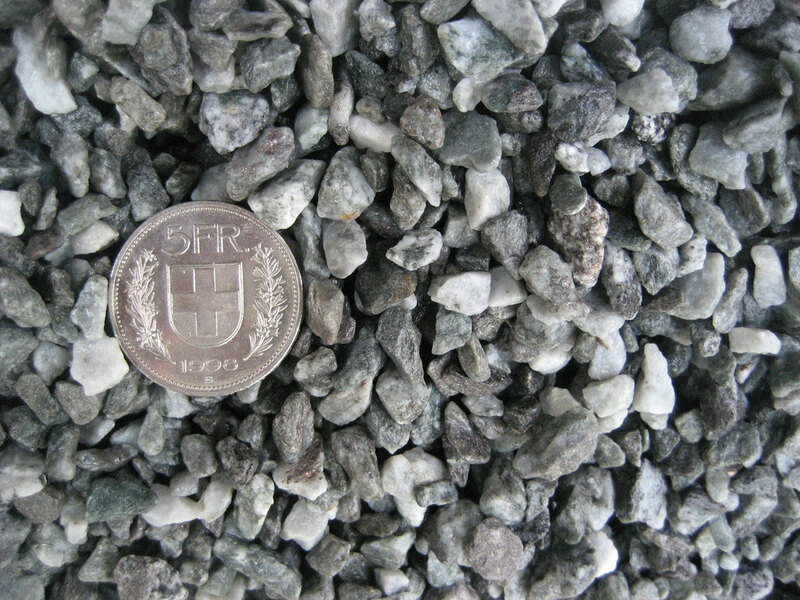 Only an optimal multi-stages preparation process of the raw material (including crushing, screening and washing processes) guarantees that the end-product aggregates meet the requirements for the production of a high-quality concrete. 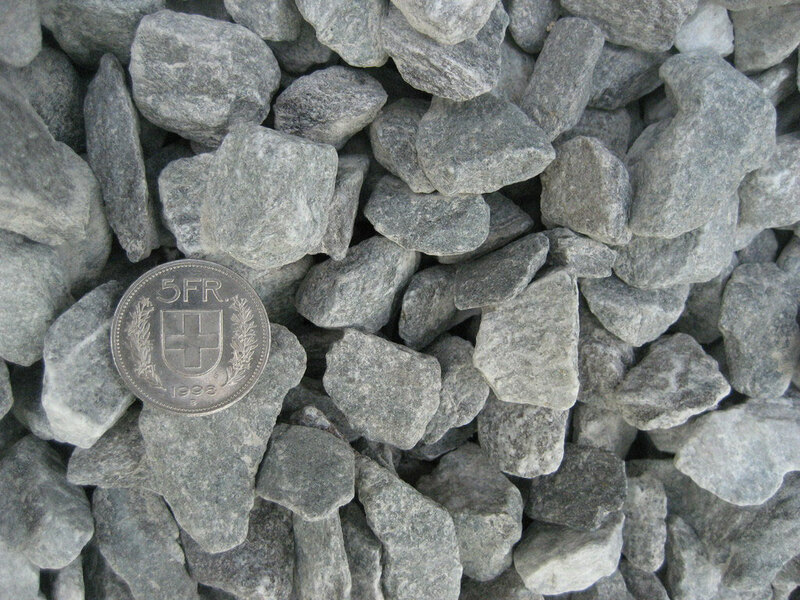 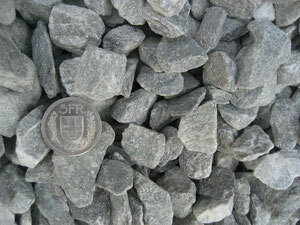 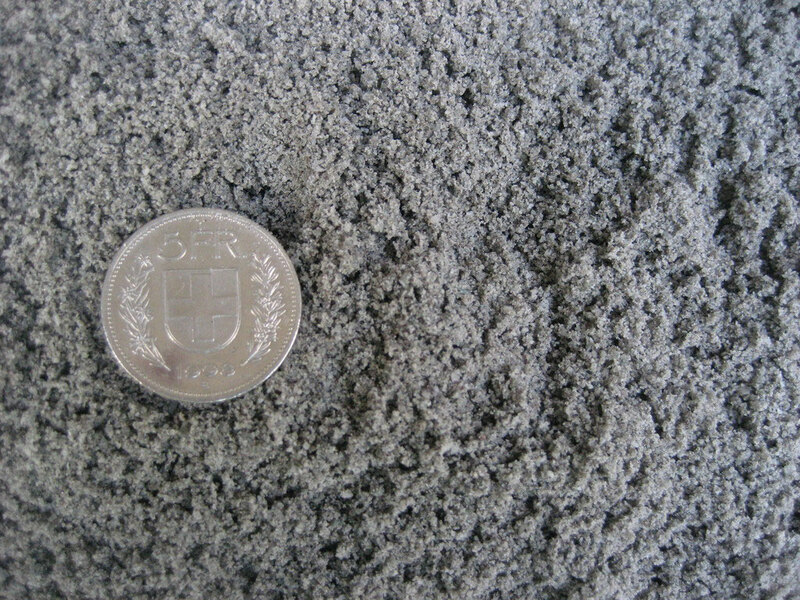 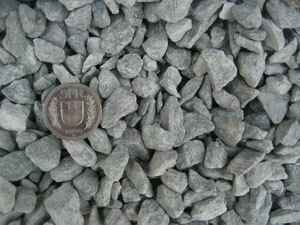 Fillers are easily transformed into high-quality aggregates for unbound materials.